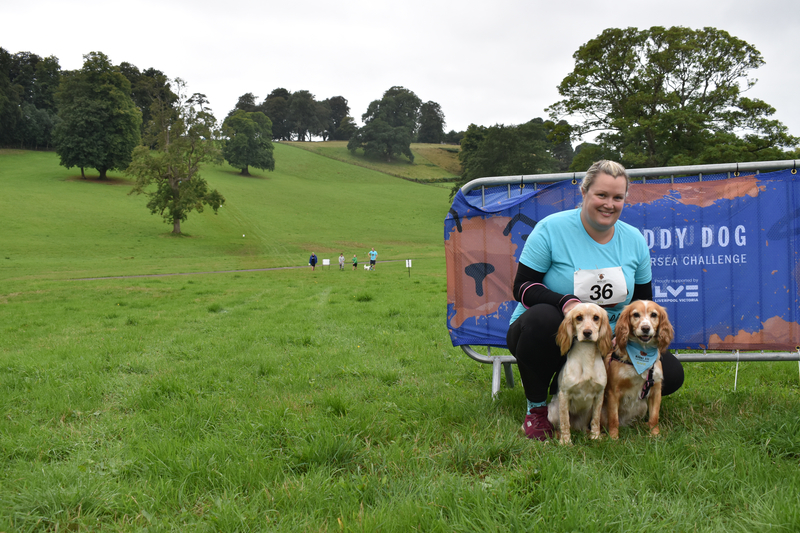 Last weekend saw over 400 animal lovers and their dogs travel across the country to take part in Battersea Dogs & Cats Home’s Muddy Dog Challenge at Coedarhydyglyn Park in Cardiff. The event raised an incredible £51,000 with more expected to come in to the charity. Places are still available at the Tunbridge Wells, Peterborough and Manchester Muddy Dog Challenges. To sign up, visit https://muddydog.battersea.org.uk/.